Venue : Maharach Stadium, Sungai Kolok, Narathiwat, Thailand. 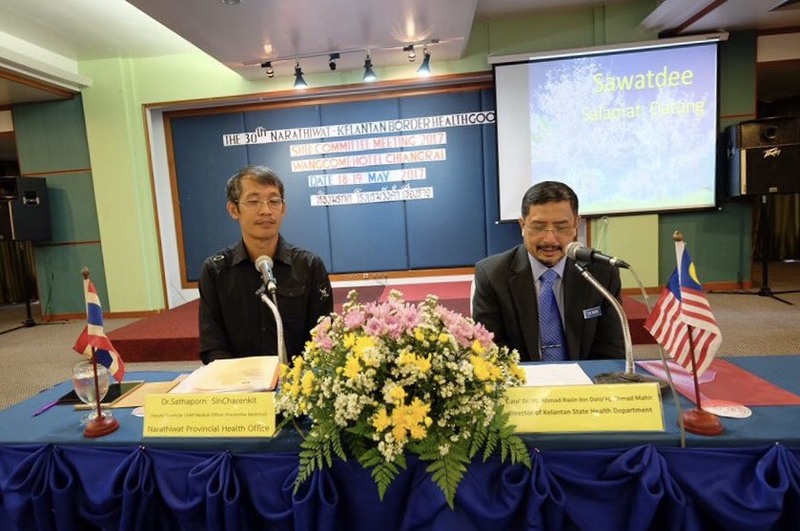 Organizers : Narathiwat Provincial Health Office. Venue : Wancome Hotel, Chiangrai, Thailand.